Looking at the last handful of replies, it seems obvious to me we need to plan another SoCal get-together! By request, here's my beam pattern. Taken at dusk so you can see the bike. Beam pattern is dead level with nice horizontal cutoff. Slightly sloped in photo because bike was not vertical. 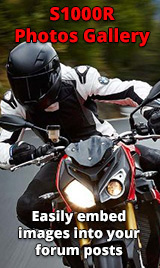 Photo is LED headlight only as described in original post - no high-beam. Still very happy with this mod. 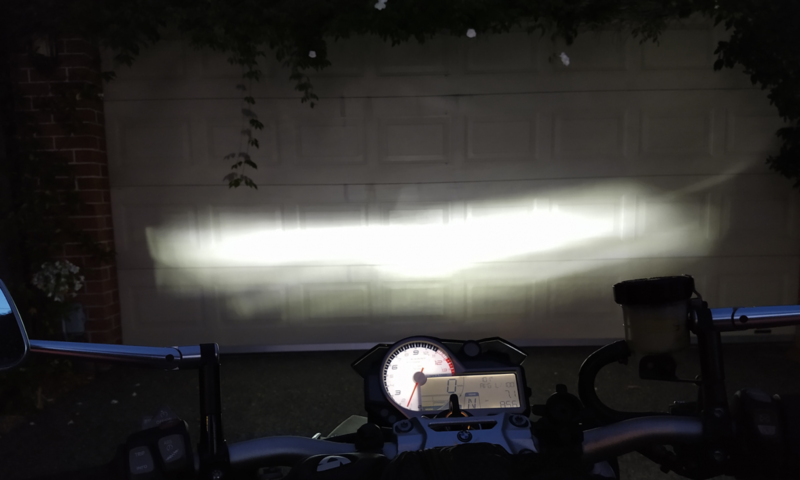 My old Street Triple had better lights than the S1000R. This mod brings the light output up to a more modern standard, without being antisocial and blinding motorists (due to horizontal cutoff). I have done lots of distance now on Australian back roads (i.e. dusty), and have not yet accumulated visible dust inside the light housing. So, working well. No matter what heat from the LEDs burns out the market LEDs on my bike. I've done mine, and if you want to see what it looks like we can meet somewhere and I can show you. But yeah, it's for looks. Odd. Mine are fine after almost five years under those conditions. Regarding the peanut bulbs . . . not sure what the official name is . . . What bulbs have you all used to replace the original bulbs with? Which brand and model numbers? Only two kinds of people in the world . . . women and children. These are the ones I got. 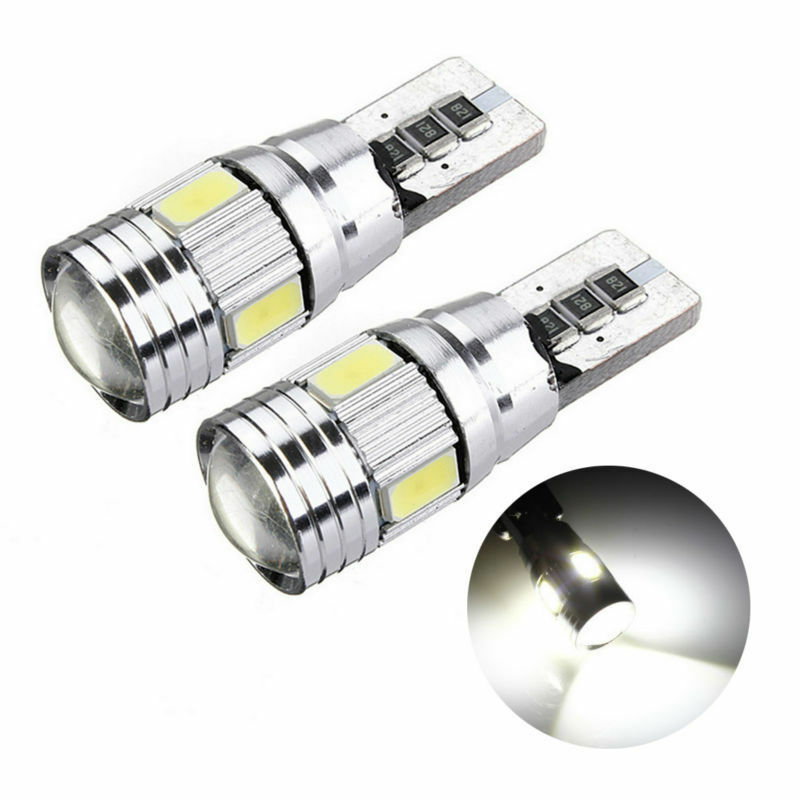 It is a 194 fitment 6smd 6500k led. Very bright white light. I have had them installed with my HID kits both high and low beam for over 8 months now no problems. I can't remember the model number on mine, but they are very standard-looking Phillips bulbs- not circuit-board type things like in the post above. Here are the Phllips version. 4k 6k and 8k.